"L’Eau Couture is the olfactory continuation of the designer’s 2014 Spring collection, in which ethereal fabrics as light as petals chisel a magical fusion between woman and nature. It captures the ecstasy of nature blossoming in an urban springtime setting." 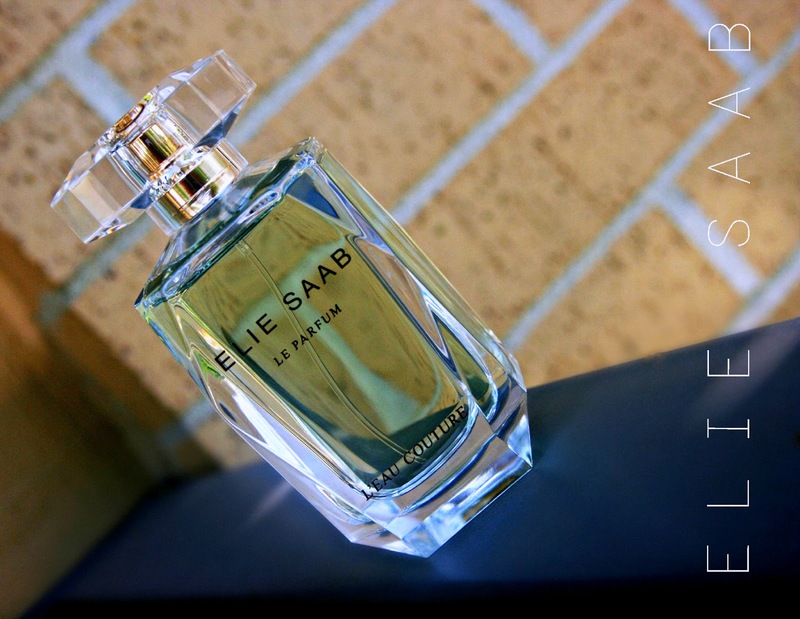 Elie Saab L'Eau Couture is a very sophisticated composition with a light gourmand touch. Its fresh enough for Spring/Summer, yet, something I would wear even in the fall and winter. Elie Saab L'Eau Couture starts off as an extremely fresh floral - the rose, lemon and orange blossom add a juicy burst of freshness, with a creamy sweet dry down from the vanilla. The floral notes add a touch of softness to the fragrance, while the vanilla adds a rich, dessert-like sweetness. Its quite a light fragrance though and definitely something I've worn quite a lot of recently. The bottle is beautifully made - very elegant, classy and quite simple. Overall, a unique scent that I would recommend to anyone looking for a sweet, summery, fresh floral that you can wear just about anywhere, anytime! Have you tried Elie Saab's new Le Parfum L'Eau Couture?